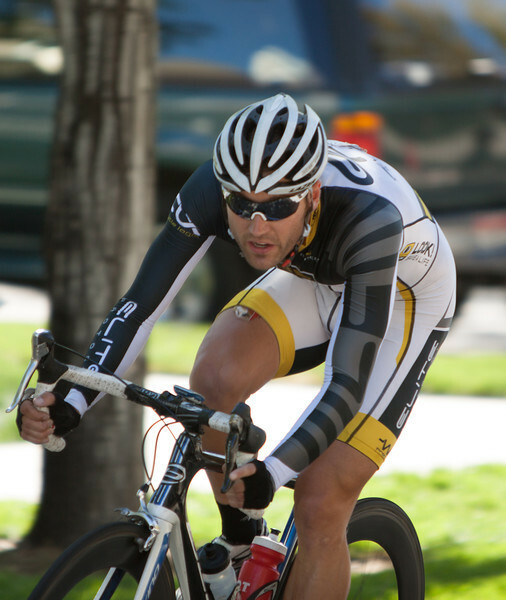 The 2013 Idaho Criterium Championship at Hidden Springs was great racing. We got there in time for the end of the Masters which Hugo won, and then saw the 2/3's race and then the Men's Pro 1 race. Tim took the last race with hard work from the entire team to make it happen. Nec and I were so proud of the entire team. What a show they put on. They all worked selflessly to get Tim across the finish line first.